If you’re after Central Coast cabinets or Cairns cabinets then My Kitchen Star is your premier choice. We offer all kinds of cabinets, whether they be for kitchens, bathrooms, utility/laundry rooms or living and bedrooms. Our focus is on high quality products and construction at affordable prices. 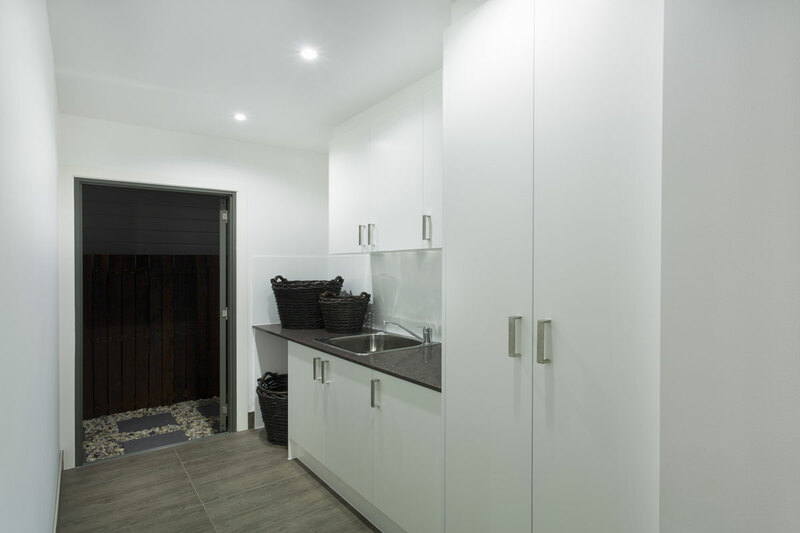 We offer custom designed bespoke cabinets to meet your specific design requirements. My Kitchen Star offers all kinds of creatively designed Central Coast Cabinets or Cairns Cabinets which come with a range of door options/finishes to suit your interior design needs. We use a range of materials including wood like warm oaks and painted finishes as well as metal and glass. We, of course, offer a wide range of laminates as well which opens up even more design possibilities. Cabinets can work well in all rooms, particularly if you need extra storage in the bathroom. We can provide a suitable amount of drawers or shelves or other fixtures so you can manage things just how you like to. We have cabinets of all styles including traditional bevel-styled doors to flat modern and clean looks to suit every interior. You don’t need to get out the tape measure, call us, and we’ll come to you and guide you through the process of your new Central Coast cabinets and Cairns cabinets. However you can also come to us with your measurements and we can work out something for you quickly with no fuss. Everyone needs more storage but we understand that you don’t want to bulk up your interior. This is where our experience in performing hundreds of cabinet projects comes in. Tell us what you need to store and we can provide a solution that can optimally storage your items. 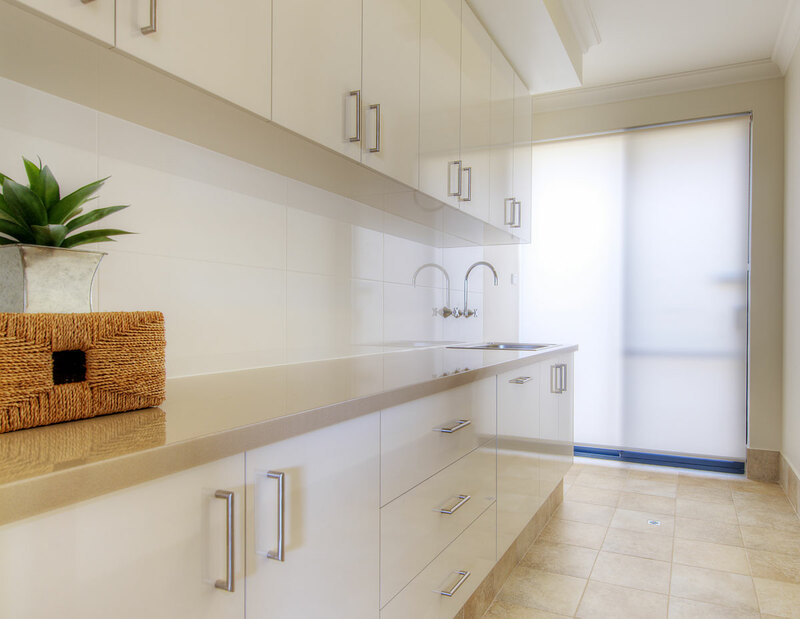 So if you are interested in our Central Coast cabinets design or Cairns cabinets design and implementation service please contact one of our friendly team members today for a measure and quote.